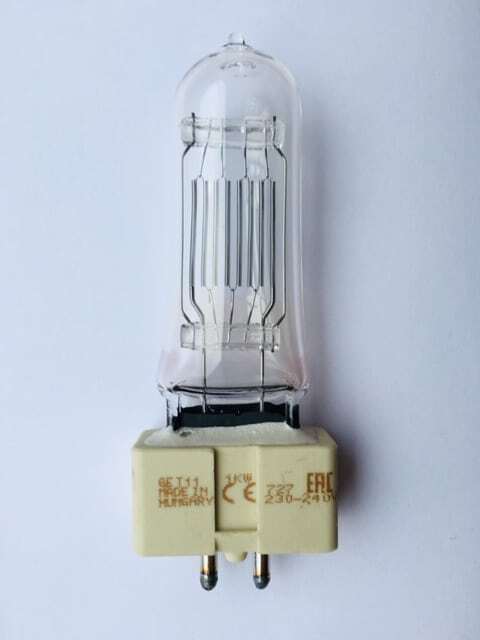 Alternative to a T19 240v 1000w GX9.5 Theatre Lamp. 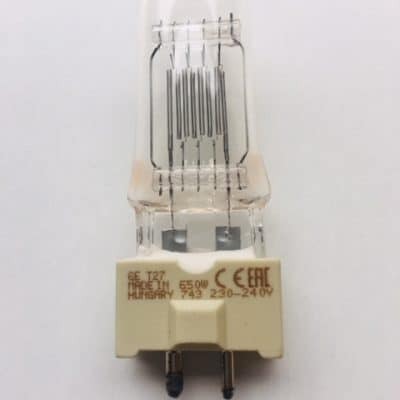 ANSI Codes – FWP & FWR. 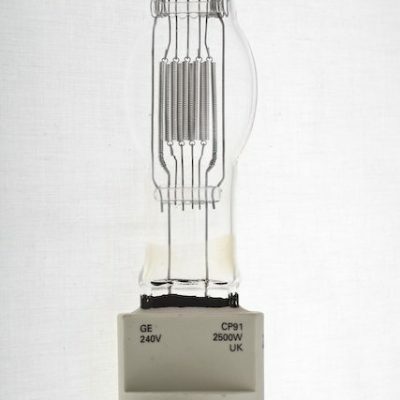 T11 240v 1000w GX9.5 Theatre Lamp. 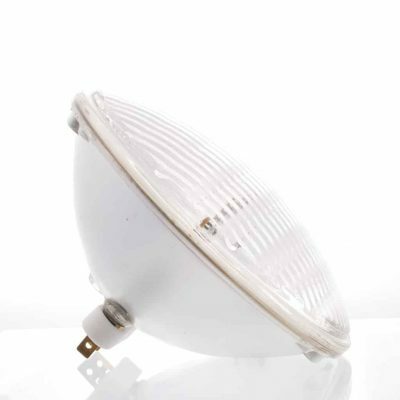 Used in ADB 1kw Fresnel, CCT Starlette, Robert Juliat Lutin, Selecon 1200HP/Compact/Rama 150 & 175, Strand Optique/743/750 and Harmony. 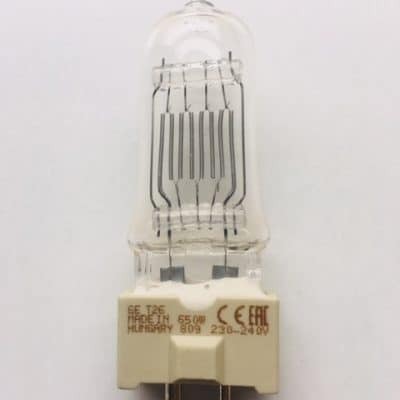 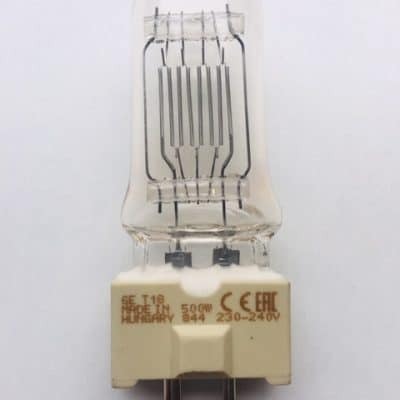 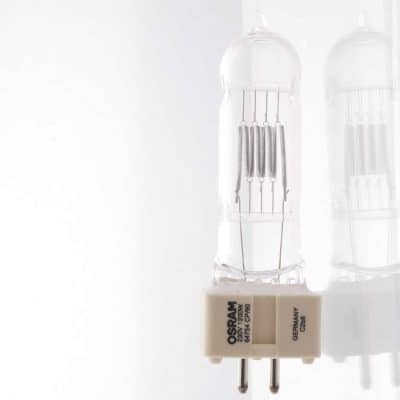 Also manufactured by GE 88457, Osram 64744, Philips 6996P and Sylvania 9061548.